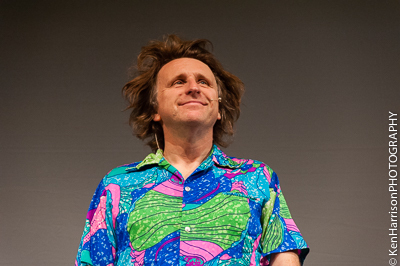 Tonight we take a trip to Stourbridge Town Hall, to see one of the UK's leading political comedians, with a take on politics past and present. 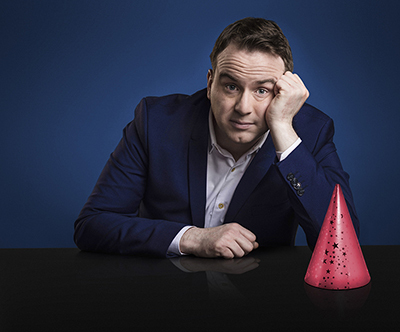 Matt Forde has appeared on Mock the Week, The One Show and Question Time and many more. And as one would expect. His show has take on a politician not even the best satirist could have made up; Donald Trump. 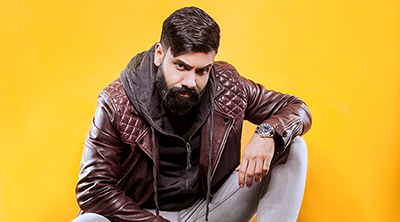 The Borough Halls across Dudley continue with their excellent comedy line -up and tonight at Dudley Town Hall it’s Paul Chowdhry ‘Live Innit’ and once again tonight's gig is sold out with a 1,000 punters taking to their seats to be wittily entertained. 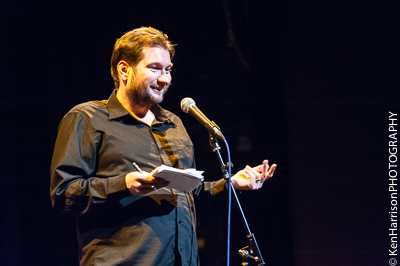 The Borough Halls across Dudley continue with their excellent comedy line -up as Gary Delaney brings his show - "There’s Something About Gary" to Stourbridge Town Hall. Delaney is the skilled exponent of the one liner with killer punchline - as we take our seats on the screen at the rear of the stage is his Twitter feed - featuring a raft of these witty quips which already sets the audience chortling. "Yeeey-haaaa!" Well kind of. 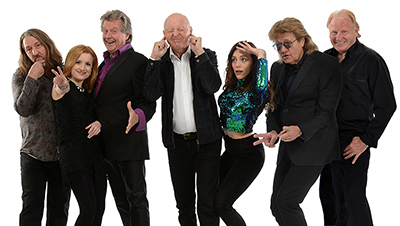 It's a Friday evening and we're well up for laughter and fun as we head to Stourbridge Town Hall for a bit of a 'Hoe Down'. 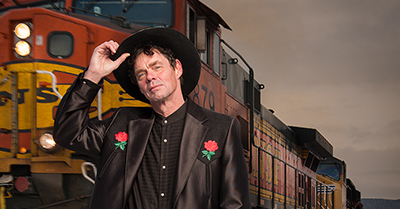 A small town in the back of the Black Country is not the first place you would think of for such an event, but it is now what you would necessarily expect with the straight talking, acerbic and grouchy American from Montana, Rich Hall is here for our delectation. SSo today has been a bit of a rubbish day and tonight we get a seriously needed pick-me-up in the company of a self-professed professional, grumpy old woman. Bringing her hit tour 'How To Be A Middle Aged Woman (Without Going Insane)', the younger than Madonna, crisp and wine eating Jenny Eclair is here tonight, at Dudley Town Hall.